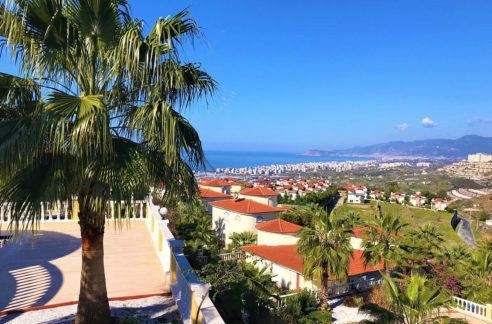 The property is located on the 3.floor in the area of Alanya Mahmutlar only 150 metres from the beach and has 75 sqm livingspace with living room, kitchen, bedroom, bathroom and balcony. 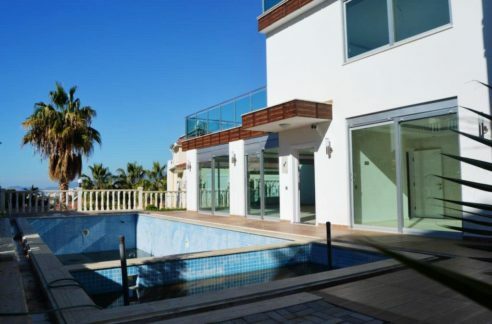 The House has elevator, Concierge service and generator for only €, 17 – costs in a month. All kinds of shops, restaurants, coffee’s, bank, pharmacy ect… located in the immediate vicinity.